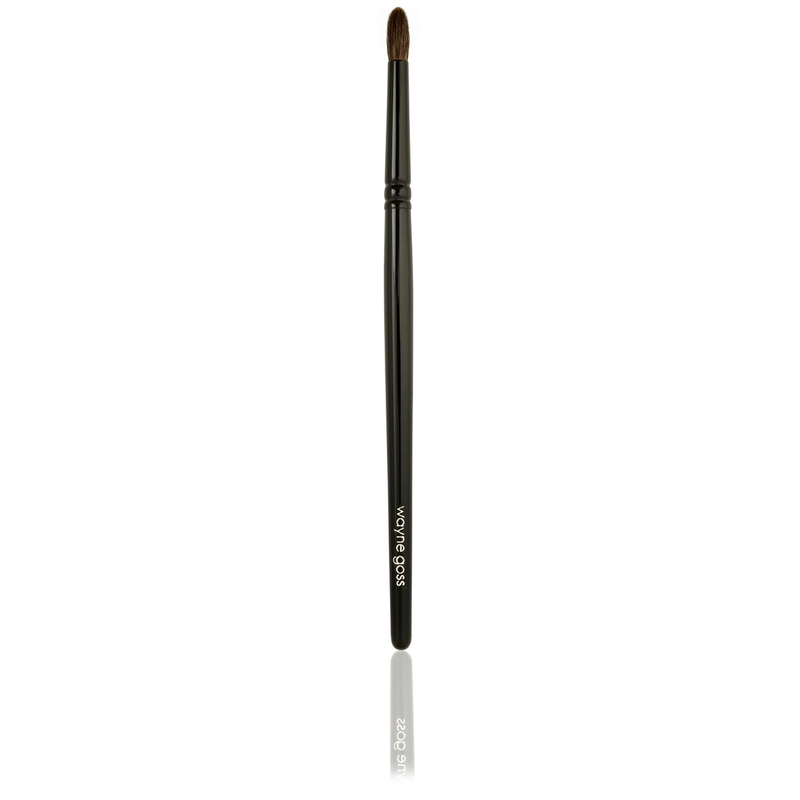 Use: Eyeshadow, crease, contouring nose, highlighting, under eye bags, smokey eye, blending. Hair: Natural. Handle: Black gloss wood. Characteristics: Ultra soft, lightly pointed.